The Yukon floor plan is an oldie but a goodie. There’s a reason we have kept it around. 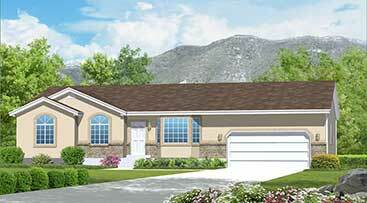 The Yukon is a fantastic starter home. 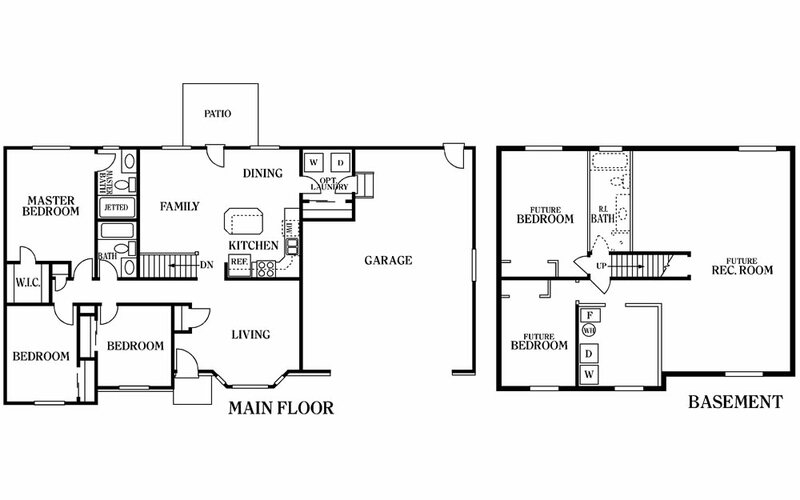 It includes three bedrooms on the main floor, a formal living area and a main level laundry room, just to name a few.